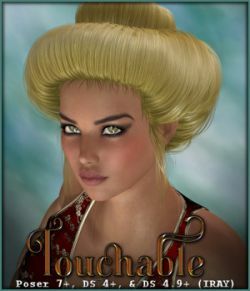 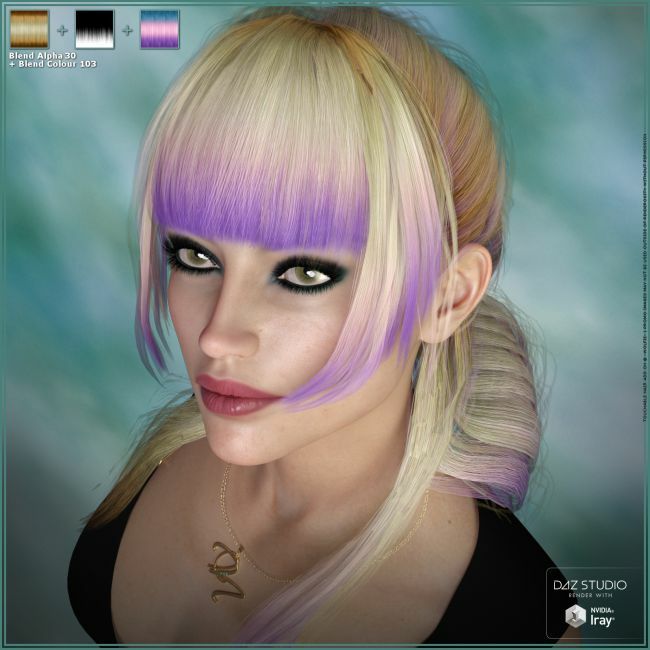 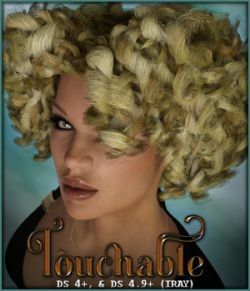 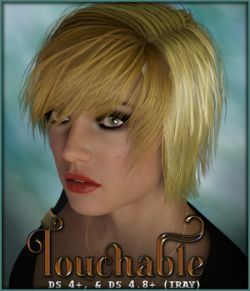 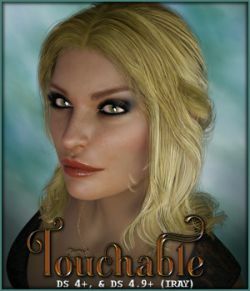 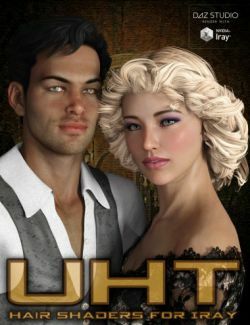 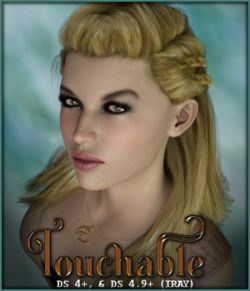 "Touchable" textures for Nyo Hair. 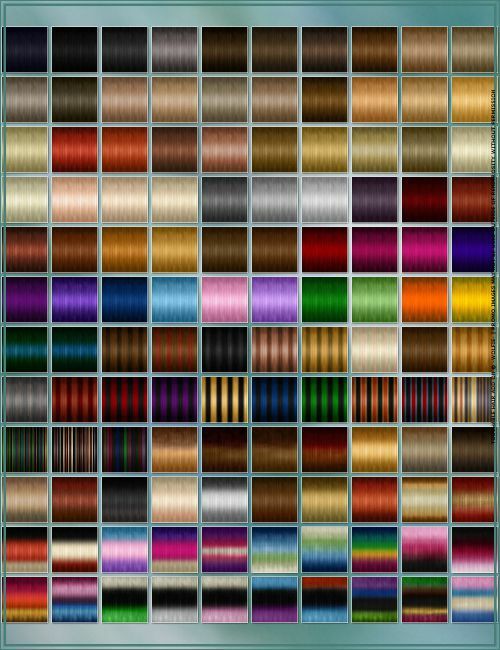 120 Touchable hair colours ranging from natural to fantasy for Nyo Hair! 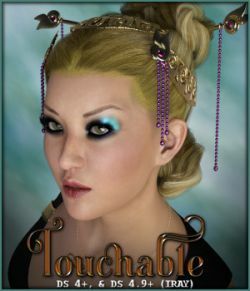 However, do NOT use it on the cap, or Bands surfaces.